About Ukraine – National Technical University "Kharkiv Polytechnic Institute"
Ukraine is a modern European country located in the Eastern part of Europe and is one of the largest European countries for its area. The total population of Ukraine is about 43 million people. Approximately 78% of its population are Ukrainians. In addition, Russians, Belarusians, Crimean Tatars, Jews, Moldavians, Poles, Hungarians, Romanians, Greeks, Germans, Bulgarians and other nationalities live in Ukraine. Ukraine is a home to people of different nationalities. Any citizen of any nationality feels free here. Ukrainians are worldwide famous for their benevolent attitude towards other nations, their loyalty and high international tolerance. The official language is Ukrainian. Most Ukrainians speak Russian. In some regions local population speak the language of other nations (Hungarian, Romanian, Polish, Tatar, etc.). 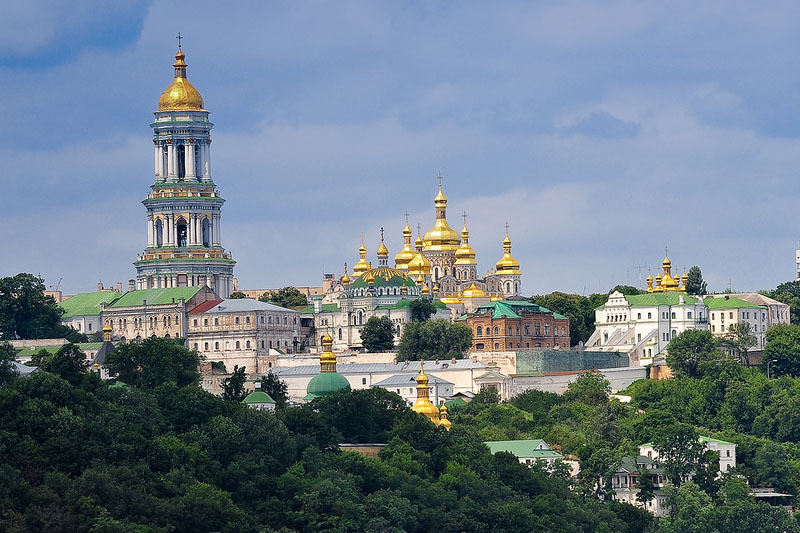 Most of the population of Ukraine are Christians, majority of them are Orthodox. Ukrainian society is very loyal to people of other religions. The national currency in Ukraine is hryvnia (UAH). Hard currency can be exchanged for hryvnia at almost any bank branch, as well as at specialized currency exchange offices. 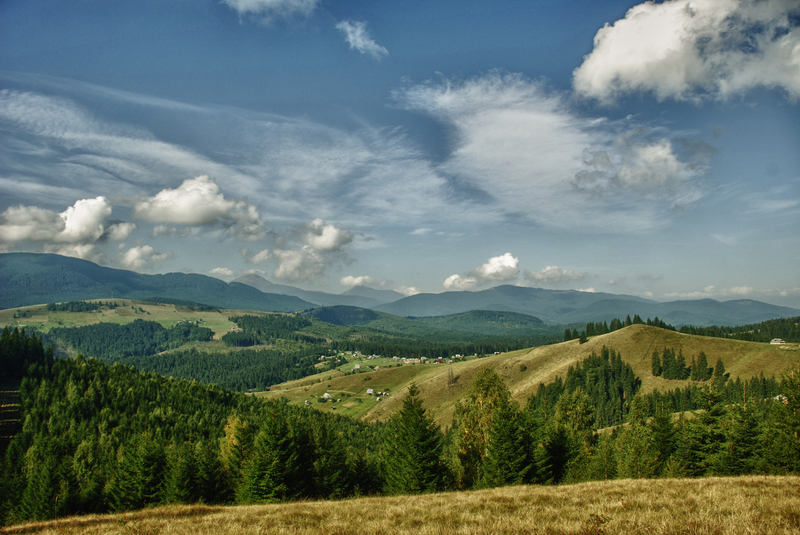 Climate in Ukraine is temperate continental with distinct seasons. The average temperature in summer is between +19 and + 23 C, average winter temperature is – 7 C and below. Foreign students, especially from southern countries, are recommended to have warm clothes for winter. Ukraine is in UTC + 2 time zone (Kyiv time). Ukraine has a large and ever-growing Internet sector. The cost of broadband subscription in Ukraine is moderate. Large cities have many areas with Wi-Fi coverage – public places including cafes, restaurants, schools etc. Phone calls within Ukraine and abroad can be made from landline or mobile phone. Ukraine’s nature is rich and diverse. Owing to its geographical location and mild climate Ukraine has extensive steppes and dense forests, gentle seas and majestic mountains, wild rivers and quiet lakes. 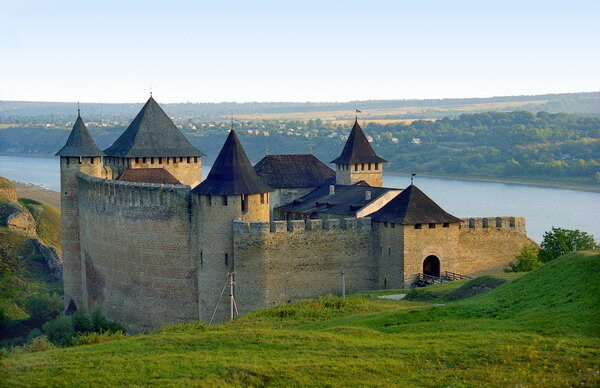 On top of that, through its glorious millennial history Ukraine boasts numerous attraction sites from ancient churches and cathedrals to medieval palaces and fortresses. 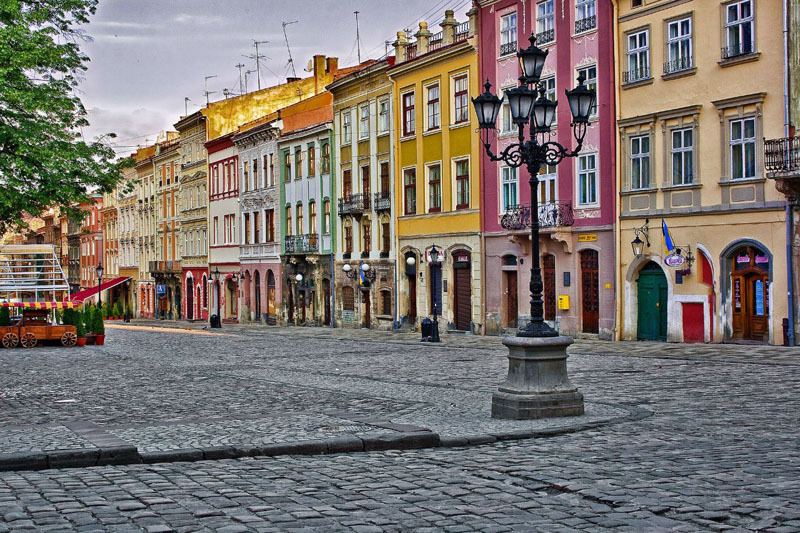 More than 150 thousand historic, cultural and architectural landmarks reflect the history of the Ukrainian people.